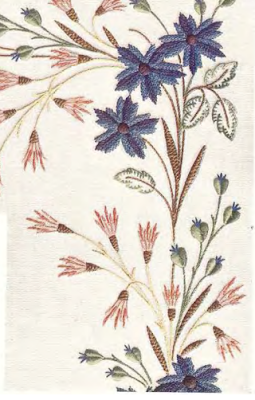 DMC Motifs for Embroidery Vth Series is a book you'll find on 'Free Domain' - meaning - you can download it for free. This post is a brief review of this lovely book. Before I procede, please understand that though these books are copyright freed, they come from the private collection of generous people who have taken the time to painstaking scan and edit and digitize these books. 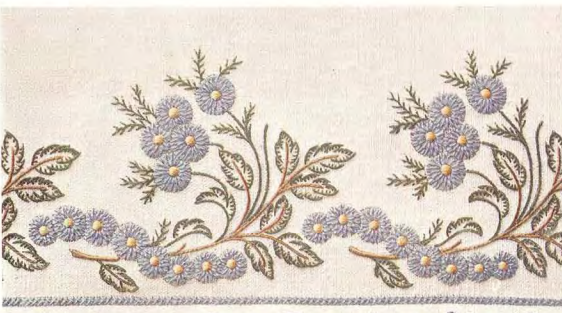 The aim of The Antique Pattern Library is to make these books freely available so the wonderful art of needlework does not die. What I am trying to say here is don't be crude enough to download and sell these on e-bay etc or pass them off as your own designs. It has happened before and will happen again... just let it not be you who is doing it. Here are a few designs from the book - to help you decide if or not you want to download it. As you can see, the designs are simple but the stitches employed gives them an exotic look. 1. A description of all the stitches used with diagrams. 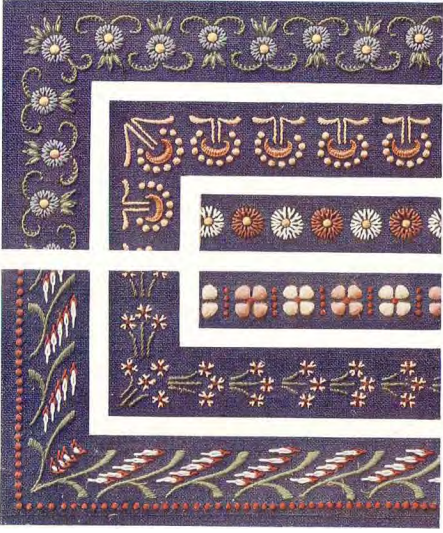 I too have a book entitled Encyclopedia of Needlework by Therese du Dillmont.Amazing what people did back in the 19th century compared to today.